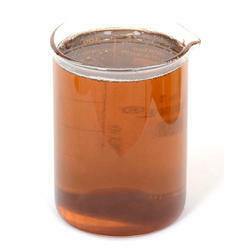 Pioneers in the industry, we offer acid thickener for toilet cleaner, acid thickener (oa-2), acid thickener, acid thickener (for toilet bowl cleaner), crude glycerol and pine oil from India. 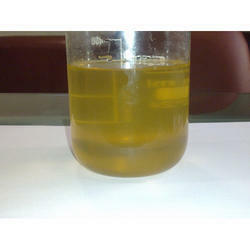 We are offering Acid Thickener For Toilet Cleaner to our clients. 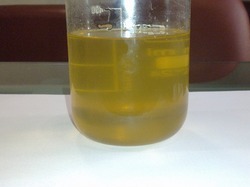 We are offering Acid Thickener (OA-2) to our clients. We are offering Acid Thickener to our clients. 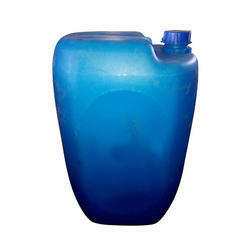 We are offering Acid Thickener (For Toilet Bowl Cleaner) to our clients. 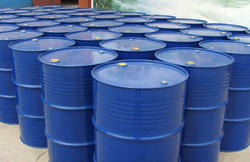 Crude Glycerol is a simple polyol (sugar alcohol) compound. It is a colorless, odorless, viscous liquid that is sweet-tasting and non-toxic. It is widely used in the food industry as a sweetener and humectant and in pharmaceutical formulations. It is made available to the customer at industry leading rates and as per the set industry standards as well. Pine Oil is an essential oil obtained by the steam distillation of needles, twigs and cones from a variety of species of pine. It is used in aromatherapy, as a scent in bath oils, as a cleaning product, and as a lubricant in small and expensive clockwork instruments. It is naturally deodorizing, and antibacterial. It is also used as an effective organic herbicide where its action is to modify the waxy cuticle of plants, resulting in desiccation. Per Chloro Ethylene (pce) is a chlorocarbon with the formula Cl2C=CCl2. 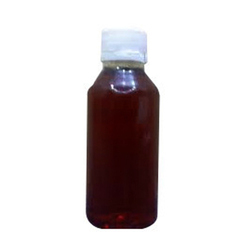 It is a colorless liquid widely used for dry cleaning of fabrics, hence it is sometimes called dry-cleaning fluid. It has a sweet odor detectable by most people at a concentration of 1 part per million (1 ppm). 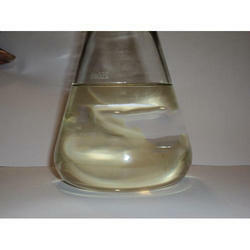 It is widely used in dry cleaning. It is also used to degrease metal parts in the automotive and other metalworking industries, usually as a mixture with other chlorocarbons. Usage Used as a food preservative (E321) for fats. 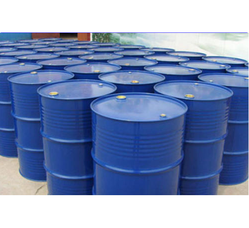 We are leading manufacturer and exporter of Butylated Hydroxytoluene (BHT). Bht (butylated hydroxy toluene) food grade antioxidant is offered to prevent rancidity. It can stabilise a variety of organic materials against deterioration due to oxidation and is particularly useful in preventing fats and fat containing foods from becoming rancid. We are involved in offering an extensive range of Industrial Recovered Solvents that meets on customer’s demand. 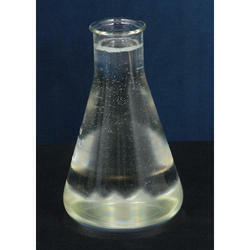 We are involved in offering an extensive range of Recover Solvent that meets on customer’s demand. 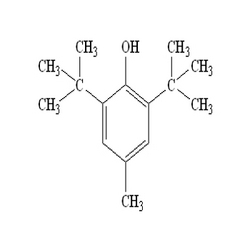 Melamine Chemical is an organic base and a trimer of cyanamide, with a 1, 3, 5-triazine skeleton. Like cyanamide, it contains 67% nitrogen by mass and, if mixed with resins, has fire retardant properties due to its release of nitrogen gas when burned or charred, and has several other industrial uses. Melamine is also a metabolite of cyromazine, a pesticide. It is formed in the body of mammals that have ingested cyromazine.It acts an as a recovered solvent.